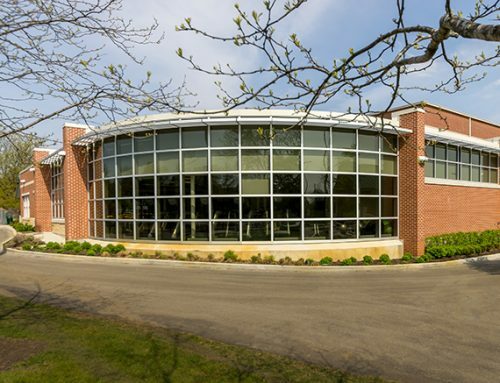 Williams Architects was commissioned by the Woodridge Park District to prepare Preliminary Planning and Design services for various conceptual solutions for a proposed new Recreation Center. 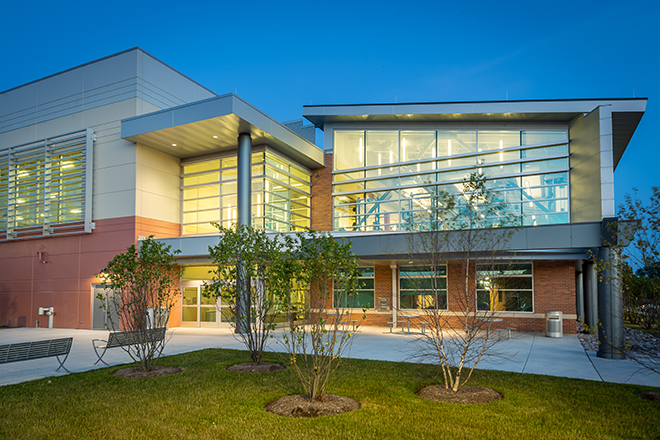 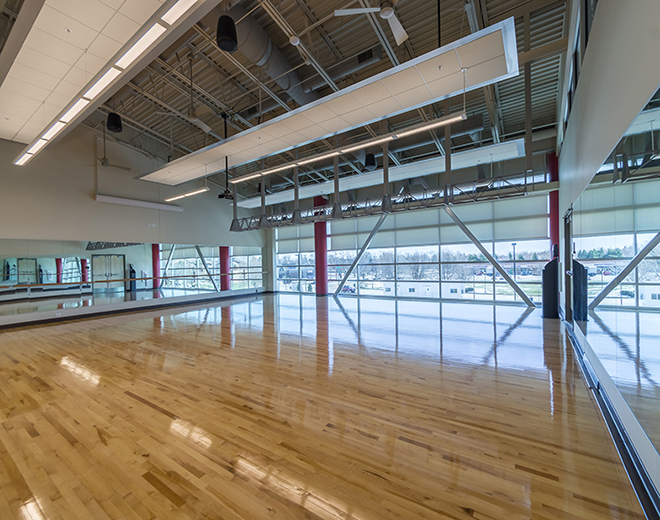 The study resulted in The Woodridge Park District’s Athletic Recreation Center (ARC). 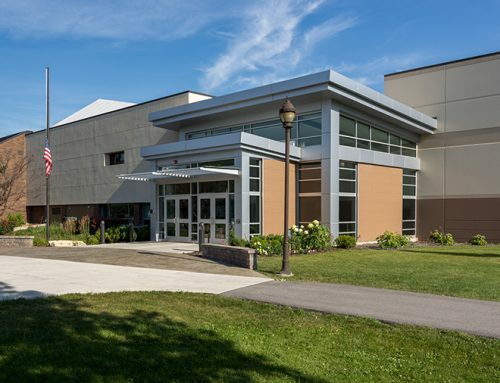 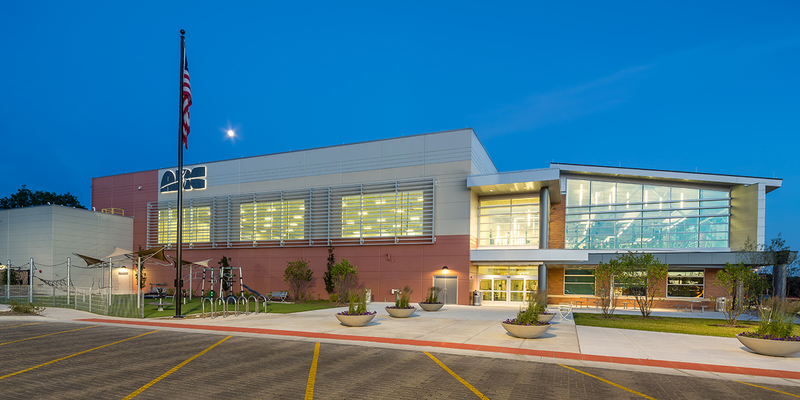 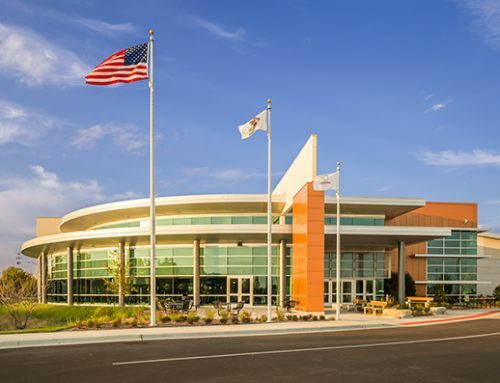 The ARC is located along Janes Avenue, creating a recreational / municipal complex in the center of Woodridge and provides much needed recreation space for indoor athletic and fitness programs. 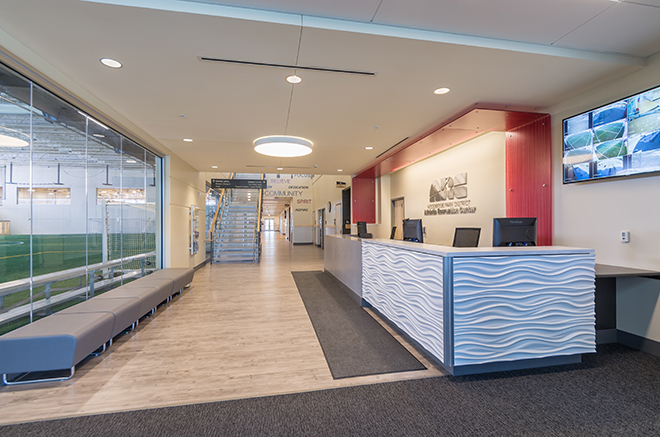 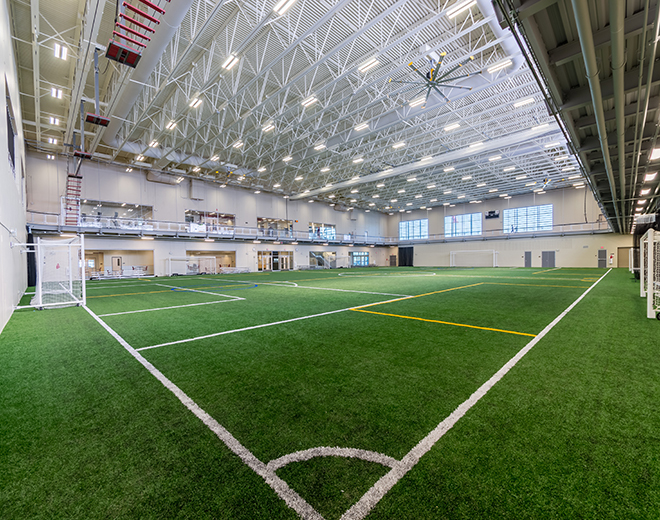 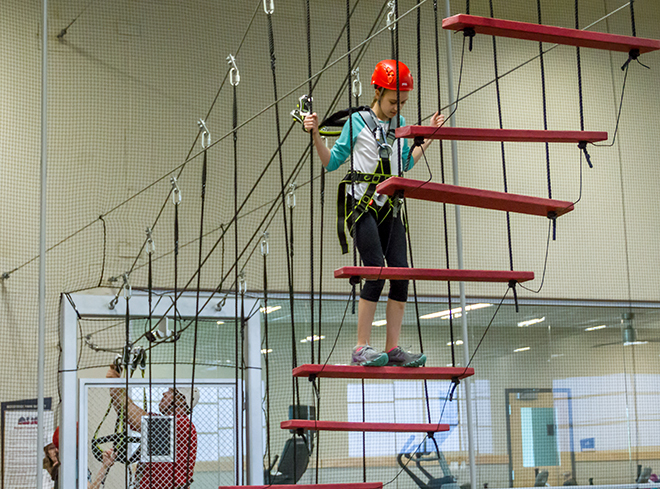 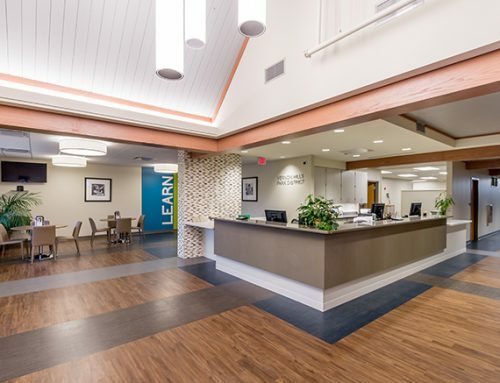 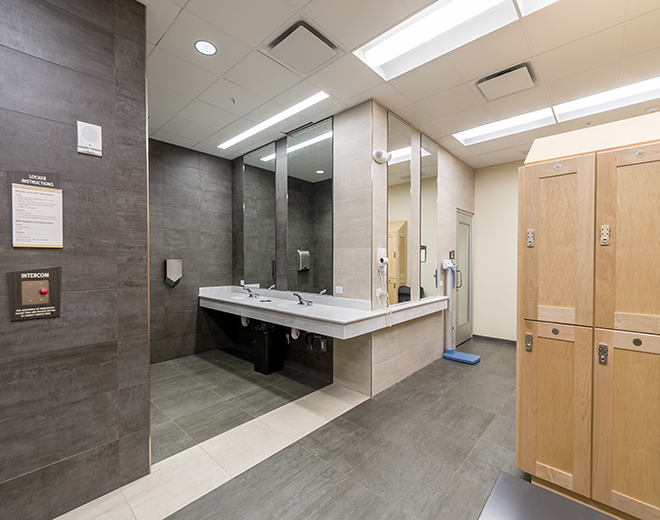 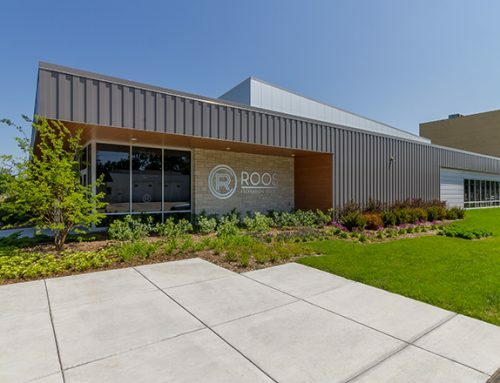 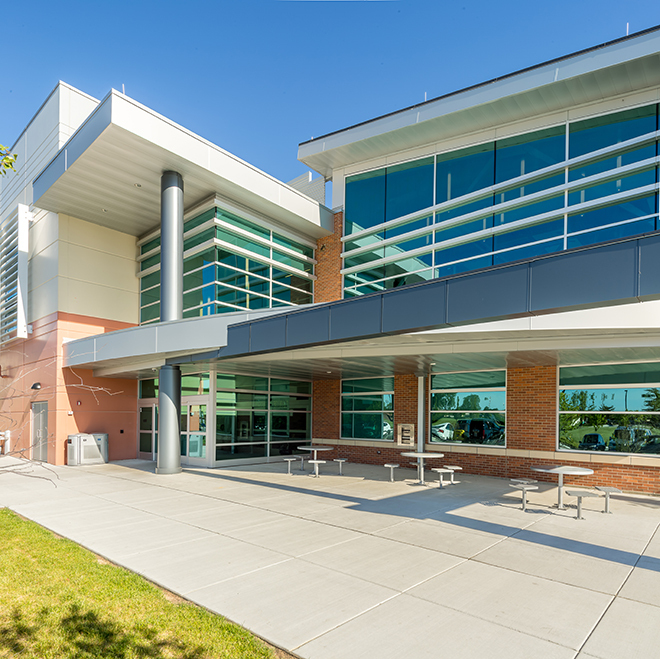 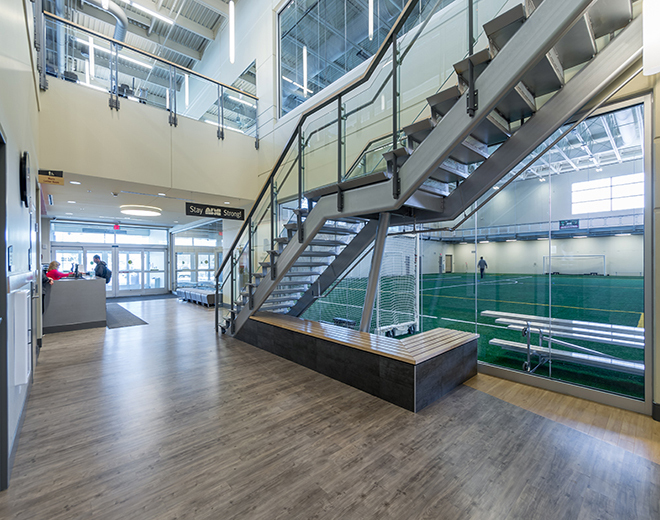 Amenities within the ARC include Gymnasium, Indoor Turf, Running Track, Overhead Ropes Course, Group X Studios, Fitness , Multi-Purpose Rooms, Child Care and Administrative Offices.